Crowdbase, a Quebec City, Canada-based start-up that provides a platform that allows teams to capture and organize knowledge, has secured $650k in seed financing. Backers include Real Ventures, iNovia Capital, and Martin-Luc Archambault (Bolidea). 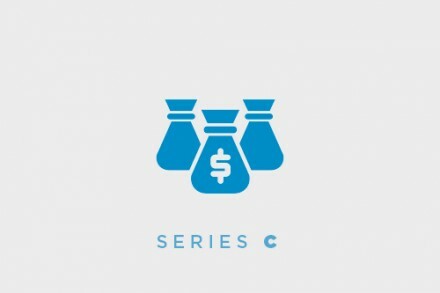 The company intends to use the capital to accelerate product development and expand its team (http://crowdbase.com/jobs). Founded in 2011 and led by Albert Dang-Vu, CEO, and Martin Laprise, CTO & Chief Scientist, Crowdbase allows teams to share questions, answers, notes, and Web links in a private social network, and then intelligently structures that data into relevant topics and pages. The company’s proprietary technology analyzes social interactions and information collected by each user or team and then builds a knowledge-graph and interest-graph for each individual’s private group.